Justin Vawter is a co-founder of NuMinds and is a primary contributor/managing editor for The Fissure. 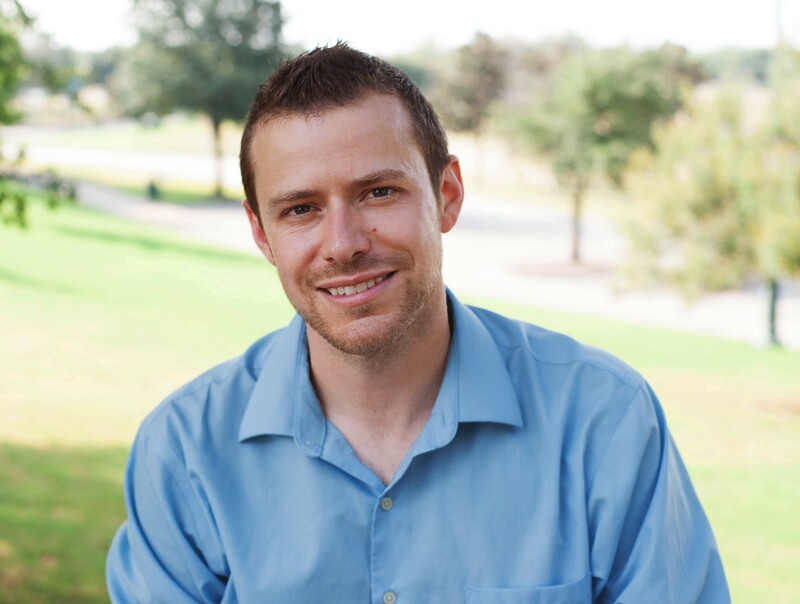 He’s taught for over a decade and is currently pursuing his doctorate in Gifted Education, holds a Master’s Degree in Curriculum & Instruction from the University of North Texas, and has served as both a curriculum writer and professional development author/presenter. His passions include travel (most recently a Western European and Central American excursion), long-distance running, triathlon, and implementing new, bold (heck–revolutionary!) ideas into the classroom. As of today, he has finished over a dozen triathlons, including the IronMan, and seven ultra marathons. Publications include submissions to The Delta Blues Symposium and The Dallas Morning News.